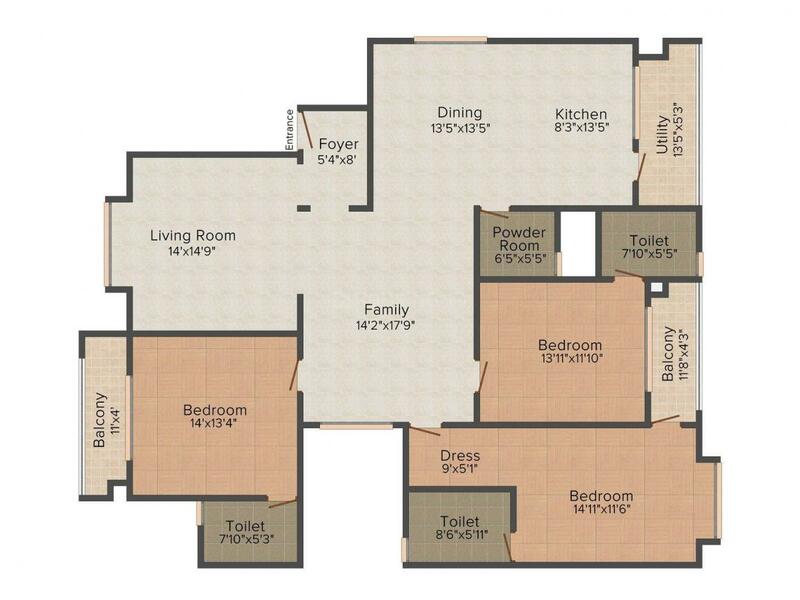 2101.00 sqft. - 2318.00 sqft. and a roomy living range for a simple and shellfish presence. Kannamangala is an upcoming town located at Devanhalli Taluka in the Bangalore Rural District of Karnataka. It is surrounded by Vijayapura Taluka towards east, Dodballapur Taluka towards west, Chikballapur Taluka towards north and Hoskote Taluka towards south. This Place is in the border of the Bangalore Rural District and Chikballapur District. The New Bengaluru International Airport is situated near this village. Since Devanahalli is the nearest town, the 12000 acre Information Technology Investment Region (IITR) located here, the residents can effortlessly travel to their workplaces. 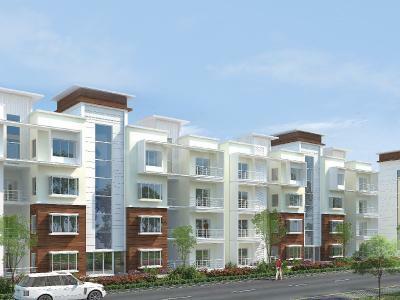 This project has attracted some of several renowned companies like Infosys, Wipro, Cognizant, TCS etc. Over 55 multinational IT companies have signed up their interest in IITR. 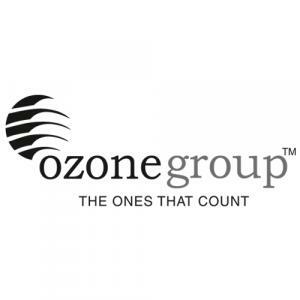 Ozonegroup is committed to providing you a higher quality of life and redefining the standard of living through innovative real estate products. We distinctively differentiate ourselves through our unvarying focus on three core values- Customer Centricity, Quality & Transparency. We have consistently stood at the forefront of design, raising the bar on aesthetics, functionality, infrastructure, and eco-friendliness. Our offerings from residential condominiums, hotels, business parks, integrated township to retail malls. Our projects are currently being developed in Bangalore, Chennai, Mumbai, and Goa.